Experts at the American Institute for Cancer Research (AICR) today welcomed new data from a study published in the November 6 issue of the Journal of the National Cancer Institute (JNCI). 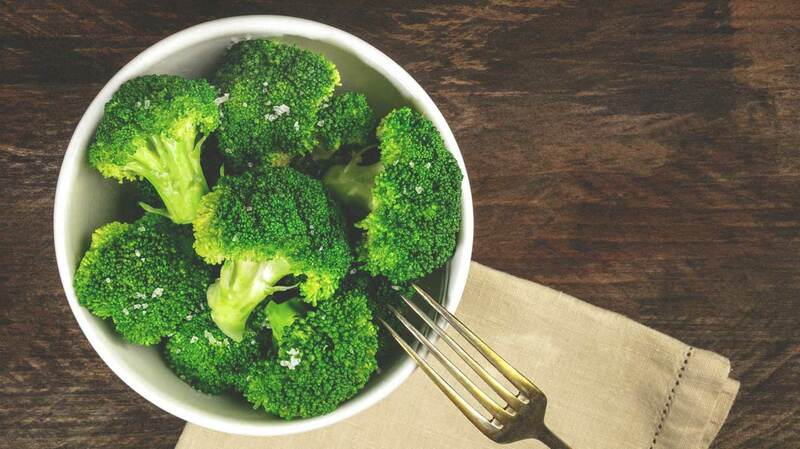 The researchers at AICR said the new study is an important addition to mounting evidence that diets high in plant foods offer multi-faceted protection against cancer. The study, led by Dr. Ann W. Hsing of the Division of Cancer Epidemiology and Genetics at the National Cancer Institute, was conducted in Shanghai, China. Researchers compared the diets of individuals with early or advanced prostate cancer to the diets of healthy individuals. In this study, individuals who reported eating the most allium vegetables (garlic, scallions, onions, chives and leeks) were found to have a nearly 50 percent lower cancer risk than those who ate the least. According to AICR, these new findings agree with the growing mass of evidence from other studies involving allium vegetables and cancer in general. More importantly, positive results have been consistently seen across different kinds of scientific studies. Constituents of garlic and other allium vegetables have displayed anti-tumor effects in a number of laboratory studies. A few cohort studies such as the Iowa Women’s Health Study (in which the diets of human subjects are followed for several years) have linked allium vegetables with lower risk of colon cancer. Several case-control studies (such as the current JNCI study, in which the diets of cancer patients are compared to the diets of healthy individuals) have linked allium vegetables to lower risk for cancer of the stomach, colon, esophagus, breast and endometrium (lining of the uterus). Although evidence of an overall link between allium vegetables and cancer prevention continues to mount, the new JNCI study is one of the first published studies to explore the specific link between allium vegetables and prostate cancer. 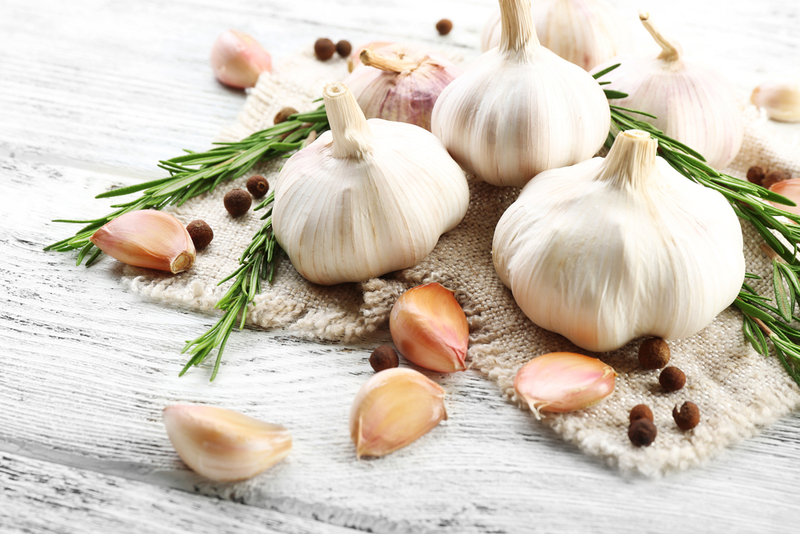 Previously, a case-control study published in the British Journal of Cancer found that garlic consumption significantly decreased the risk of developing prostate cancer. A constituent of garlic has displayed potential anti-tumor activity in a Phase I clinical trial involving a small number of cancer patients, but clinical trials are generally better suited to pinpointing the effects of specific cancer drugs than to illuminating the complex associations between diet and cancer. When it comes to diet and cancer, researchers look for overall agreement among different studies of different design completed by different researchers. The evidence is shaping up that allium vegetables are an important component of a cancer-protective diet high in plant foods. 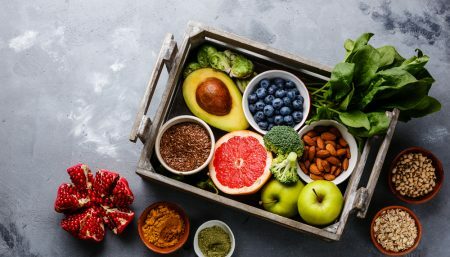 The American Institute for Cancer Research is the nation’s third largest cancer charity, focusing exclusively on the link between diet and cancer. The Institute provides a wide range of education programs that help millions of Americans learn to make dietary changes for lower cancer risk. AICR also supports innovative research in cancer prevention and treatment at universities, hospitals and research centers across the U.S. The Institute has provided over $62 million in funding for research in diet, nutrition and cancer. AICR is a member of the World Cancer Research Fund International.